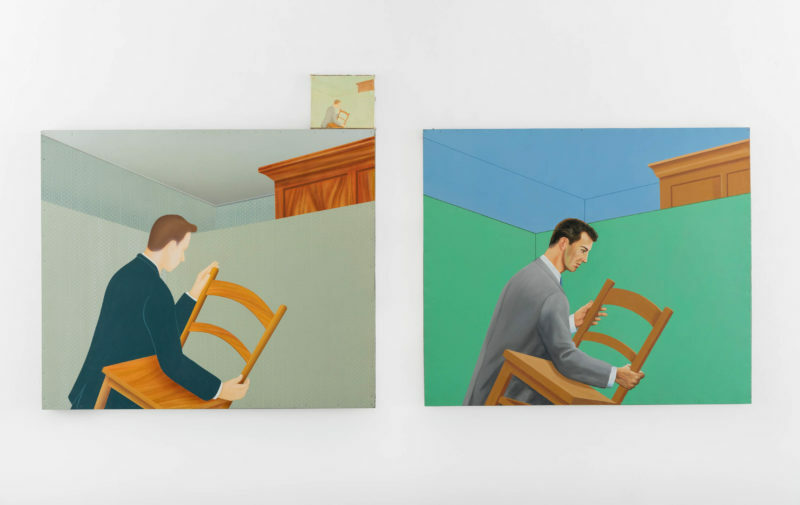 Francis Alÿs, Untitled (in three parts) , 1995-1996. Triptych, encaustic on linen. 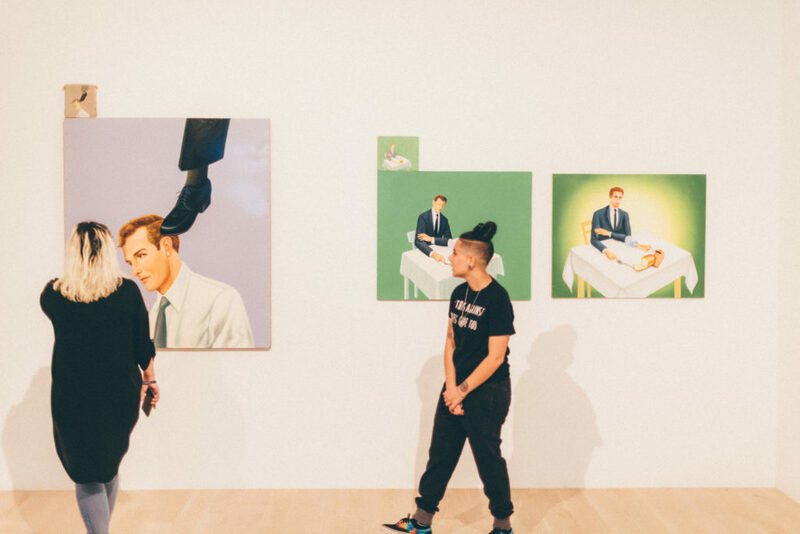 Collection of Institute of Contemporary Art, Miami. Gift of Stanley and Nancy Singer. Photo: Silvia Ros. 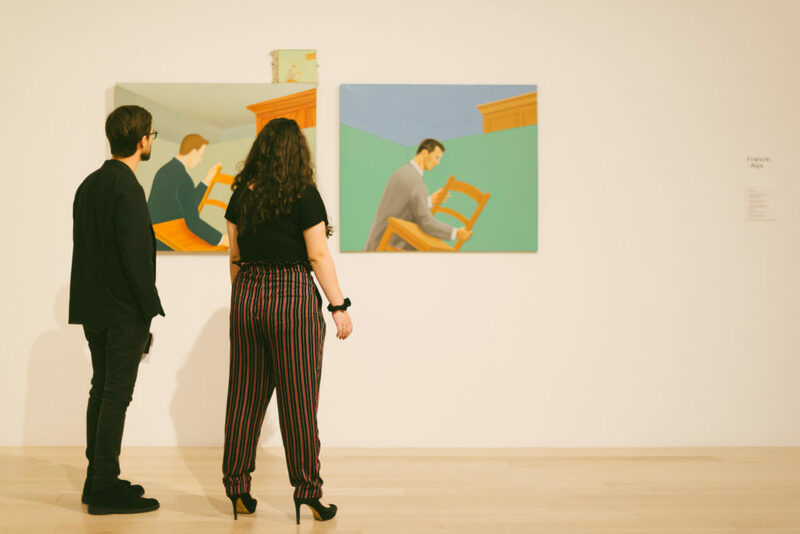 The Institute of Contemporary Art, Miami hosts a presentation of paintings by Francis Alÿs based on three important multi-panel works in the museum’s permanent collection. 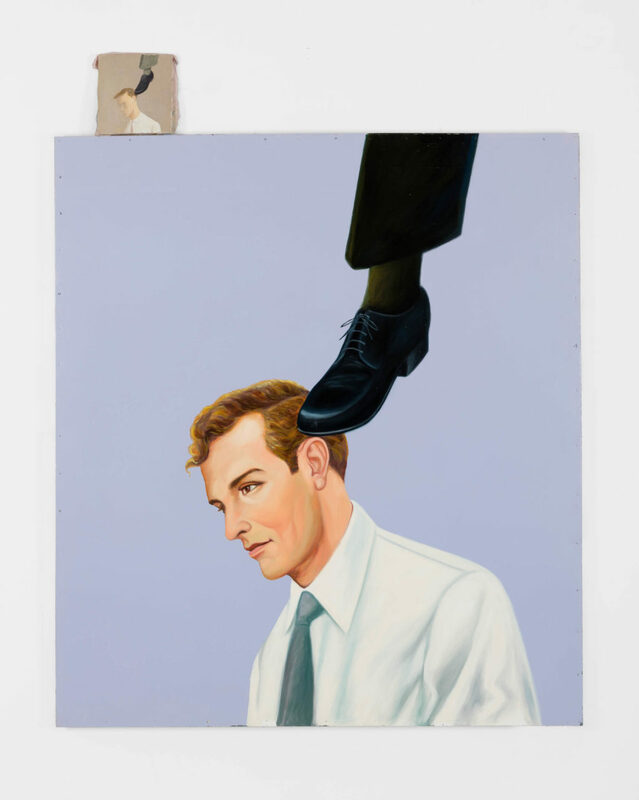 Francis Alÿs, Untitled (head and foot) , 1994-1995. Encaustic on linen and enamel on sheet metal. Collection of Institute of Contemporary Art, Miami. Gift of Stanley and Nancy Singer. Photo: Silvia Ros.